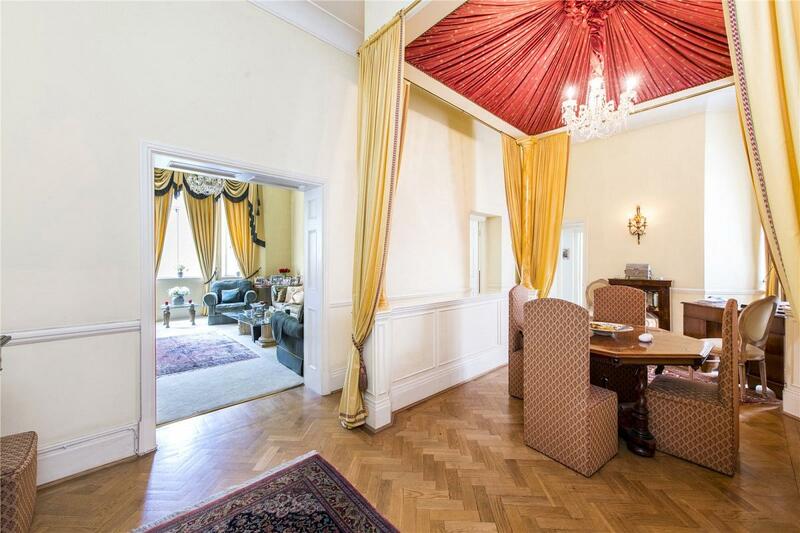 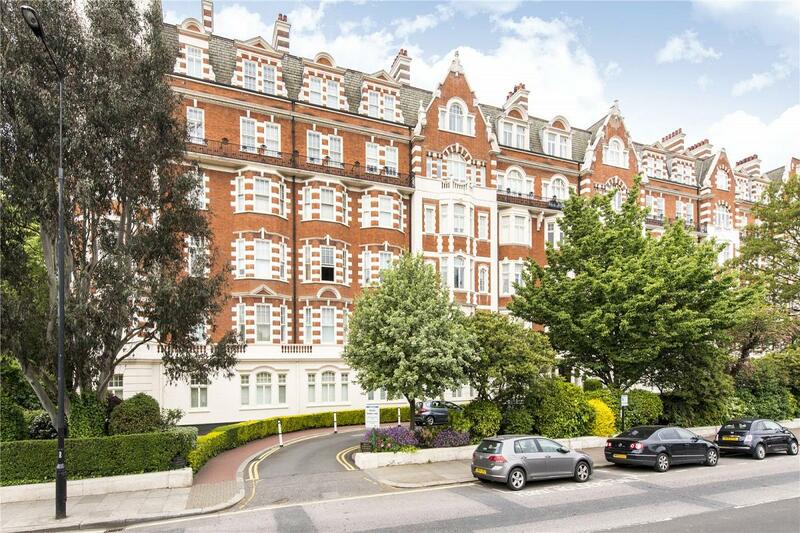 A lovely apartment situated on the 2nd floor (with lift) of this prestigious portered block located directly opposite and enjoying views over Regent's Park. 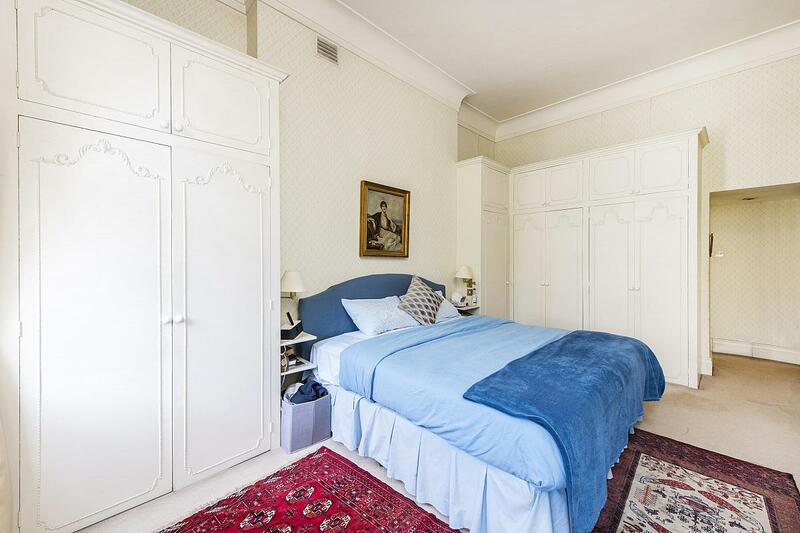 The apartment has excellent ceiling heights throughout and consists of a bright & spacious reception room, a unique dining area located off the hallway, the principle bedroom suite with generous built in wardrobes and an en-suite bathroom, a good sized second bedroom with superb storage space, a third bedroom again with plenty of wardrobes, a separate fully fitted kitchen, a separate utility cupboard and a guest cloakroom. 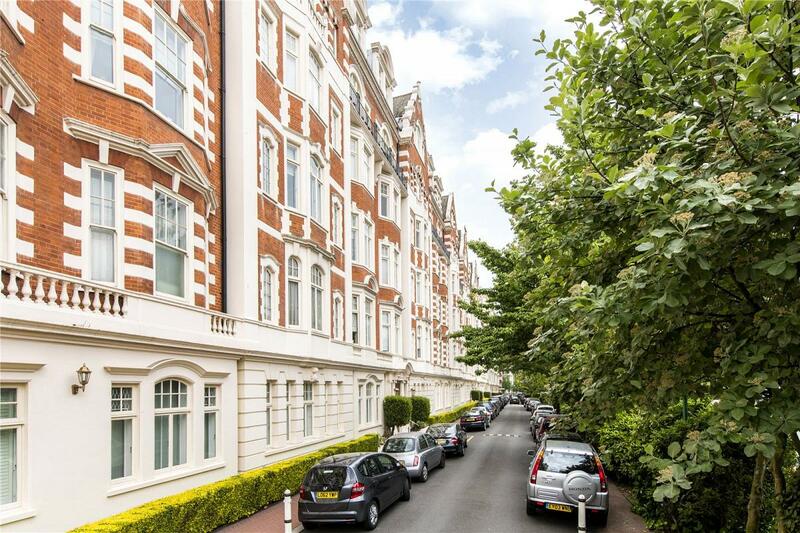 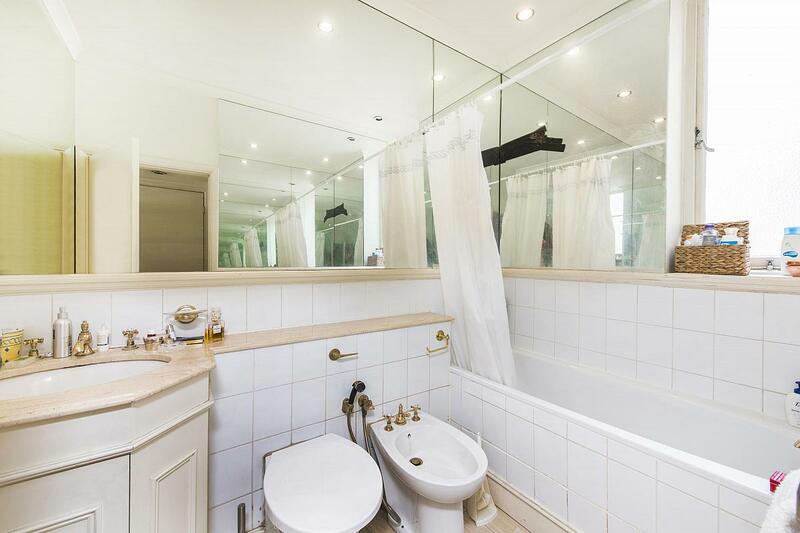 "A lovely apartment situated on the 2nd floor (with lift) of this prestigious portered block located directly opposite and enjoying views over Regent's Park."